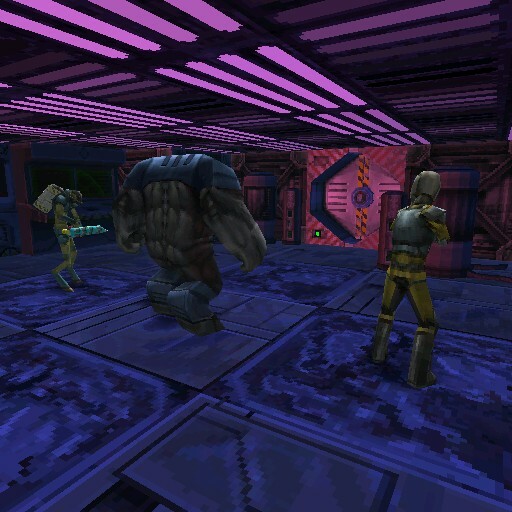 You’re on a Mars research facility, following your life as normal, when suddenly, aliens attack the facility! It is your job, then, to defeat them and survive. But it’s not going to be easy, because while this map gives you the resources you need to defeat the aliens, there are quite a few powerful ones! And a boss as well! Definitely a map that packs a lot of fun. Lots of space related maps this week! This map is sort of small, but that’s what makes it work as a campaign, as well as a multiplayer map. Don’t get the wrong idea though! Even as a campaign, the map has good monsters and a boss that will make it challenging. The look-and-feel of this map is pretty good as well. The creator played around with the lights, making everything look red-ish, which makes you feel like you’re actually in Mars. We had missed seeing parkour maps! And this is definitely a good one. 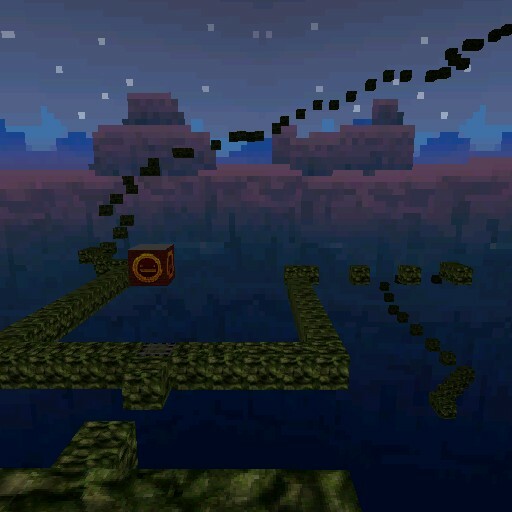 It won’t only make you jump around platforms to progress, but you will get to certain areas where you also have to avoid traps… and to fight enemies! 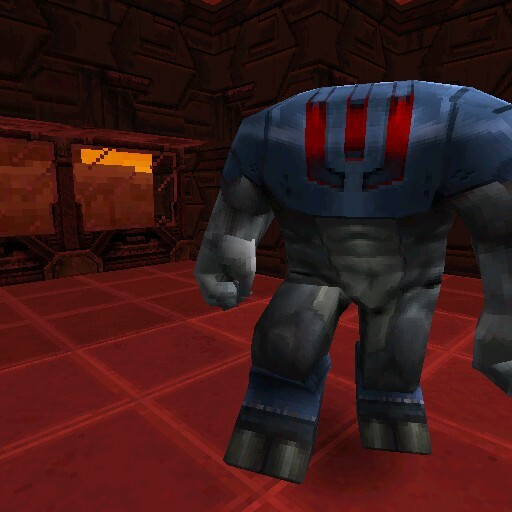 Not easy enemies either, so as the name says, this map can be quite a challenge. 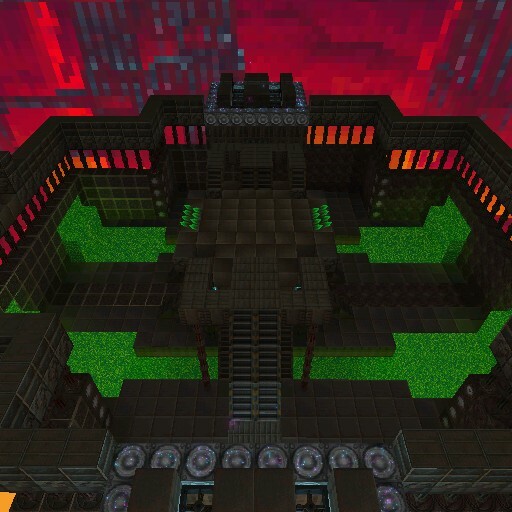 An arena type of map inspired on a challenge by Nihilanth, Half-Life’s main and final boss! 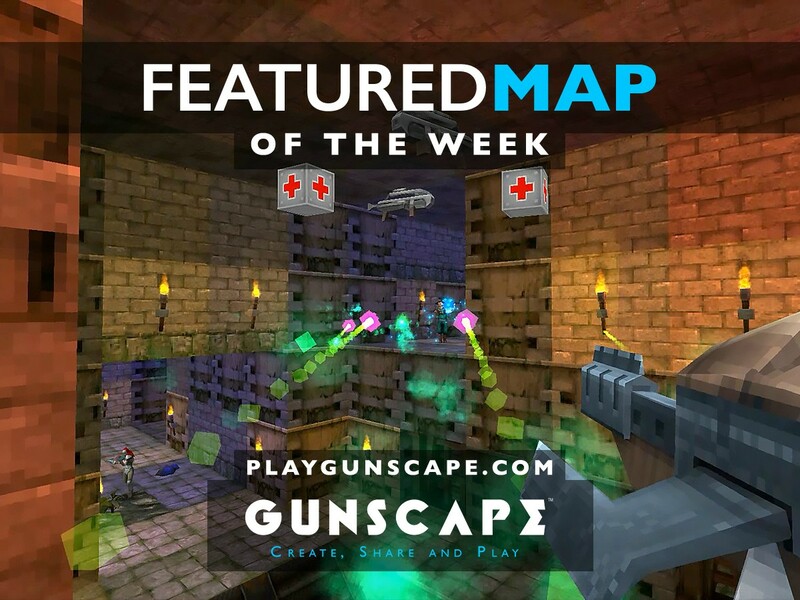 This map has the shape of a square with different levels or platforms that you can access using the jump-pads. You’ll find a lot of different and powerful weapons. Seriously, most of these ones are almost 1HKO weapons! So it’s quite fun. There’s also a pool of acid on the bottom of the map, so make sure not to fall!